To treat my Anosmia, my ENT specialist suggested starting with smell therapy. As part of this therapy, one needs to smell different strong scents in order to revive the olfactory senses. 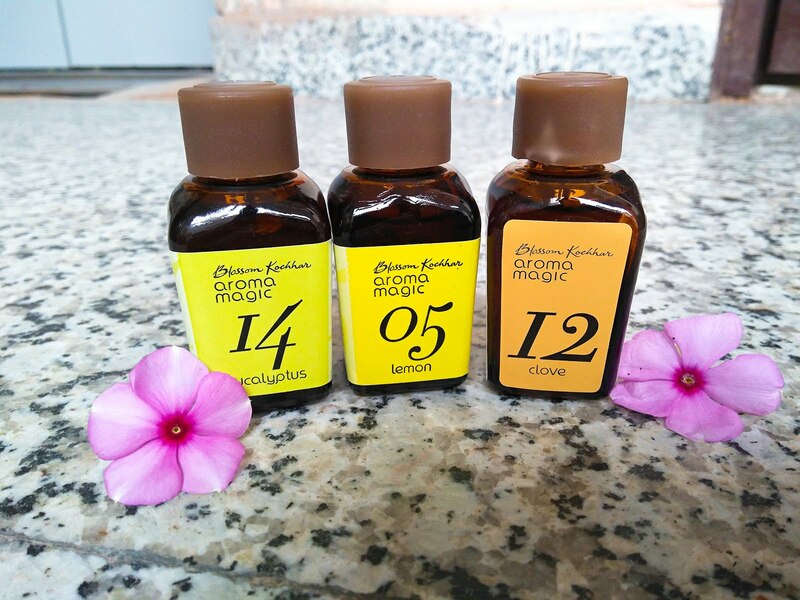 While looking for essential oils for the same, I got a chance to try out Aroma Magic essential oils by Blossom Kochhar. 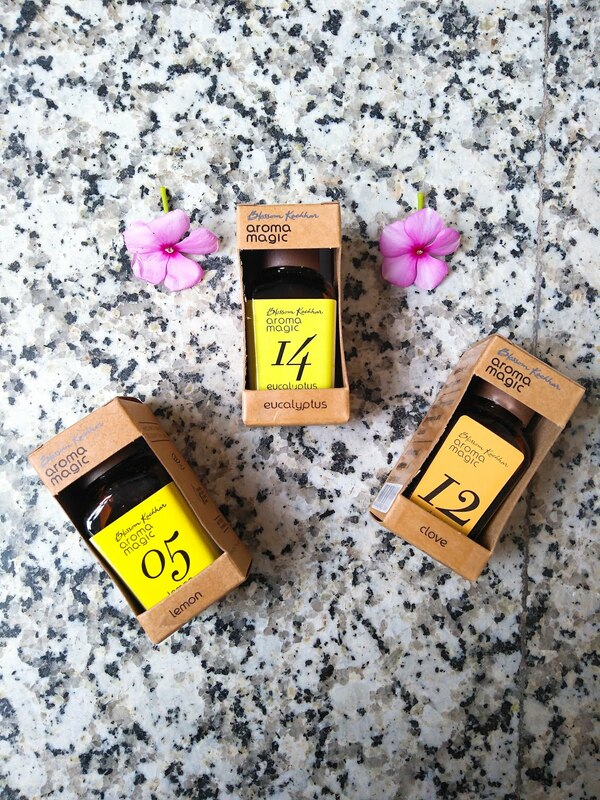 It is a range of 34 essential oils derived from natural sources giving you unbeatable product for aromatherapy. For starters, I got 3 of the range, Clove essential oil, Eucalyptus essential oil and Lemon essential oil. 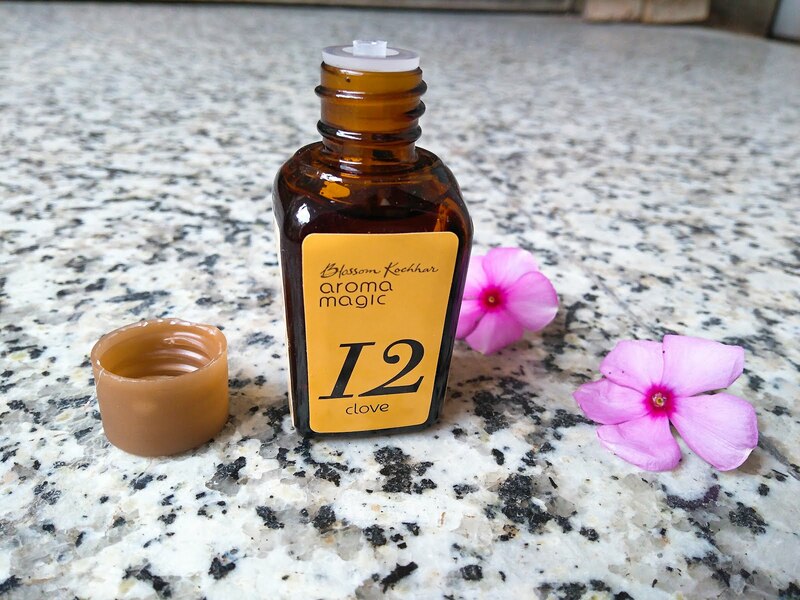 I already had Blossom Kochhar Aroma Magic Lavender essential oil from the same range which I reviewed earlier. You can use it by adding a couple of drops in the carrier oil for massage or add them to your aroma diffuser or in bathing water. Just a couple of drops are enough. Eases colic, cold, cough, sunburns and chest problems. 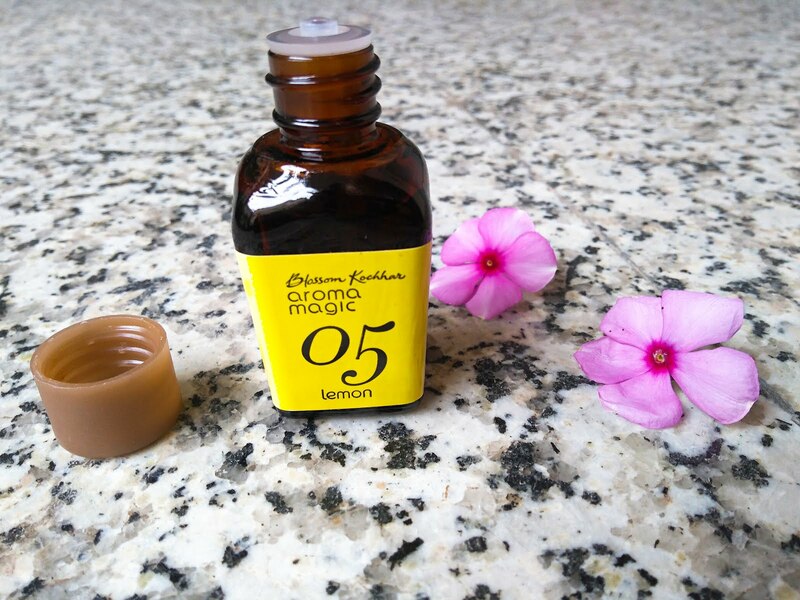 You can use it by mixing 2-3 drops of oil in inhalation water to relieve asthma, bronchitis, and sinusitis condition. 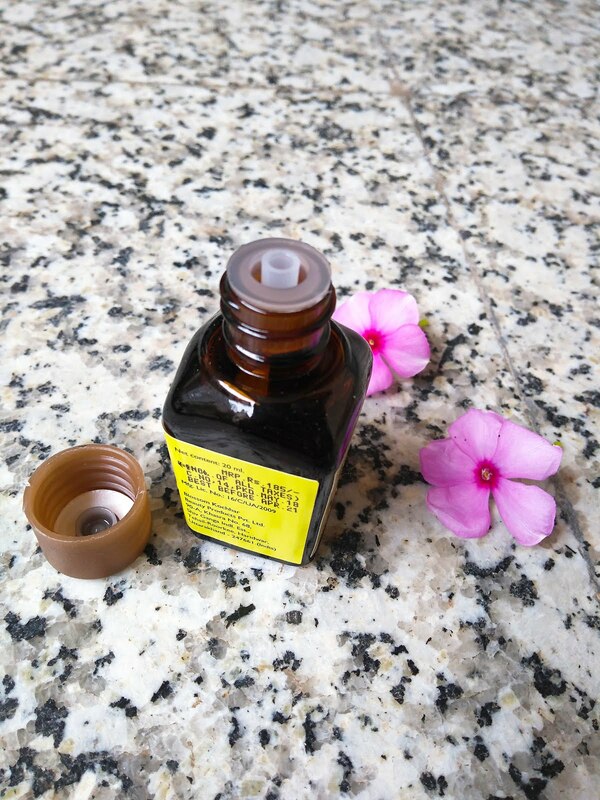 For massage, mix 2-3 drops in a carrier oil. Great for diffuser as well. 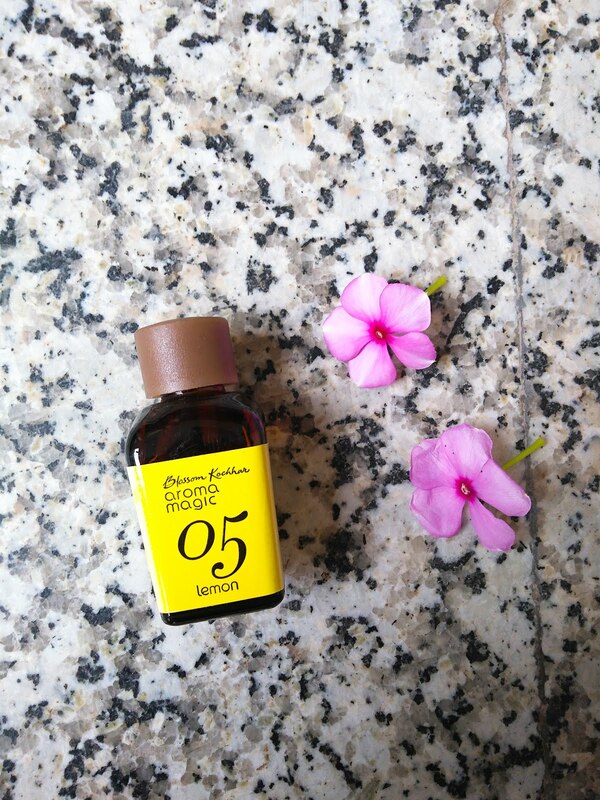 This can be used as a room freshener or fabric freshener. For inhalation, use 2-3 drops in water. 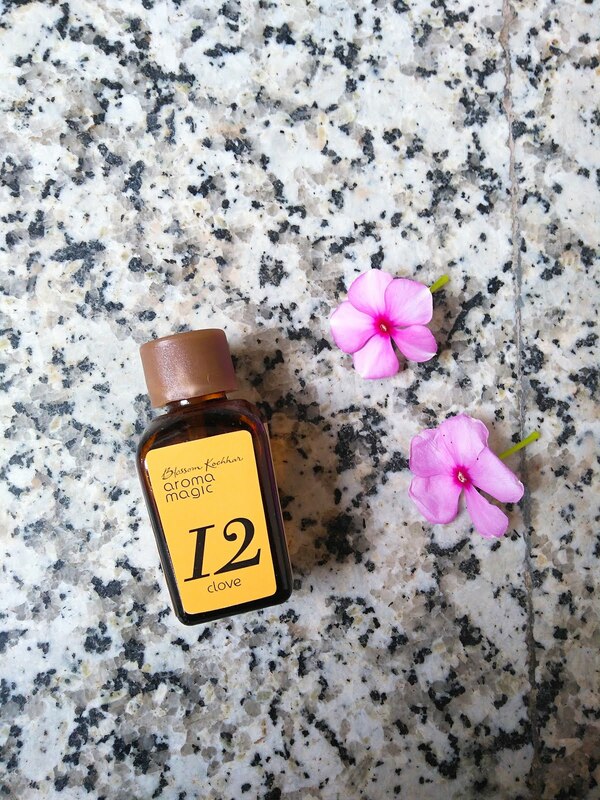 For massage, add 2-3 drops in a carrier oil. You can use lemon oil for several skin and hair care routines. I could not find any cons in these essential oils. they are 100% pure essential oils and can be used for multiple purposes apart from aromatherapy. 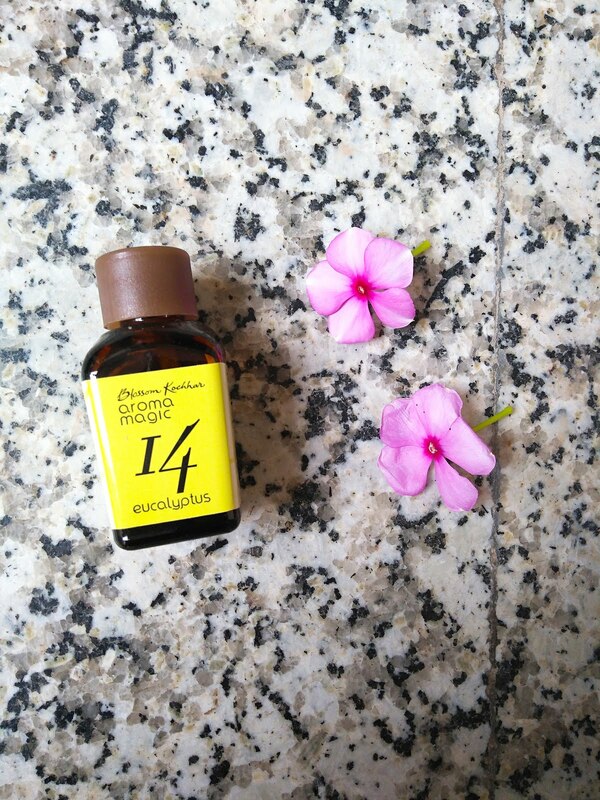 You can always keep a bottle of eucalyptus oil, clove oil and lemon oil in your house for simple homemade recipes. Even the price is also fine for the quantity and purity available. For Anosmia smell therapy, you will need four kinds of basic scents: Fruity or citrusy, Floral, Spicy, and Woody. All of them needs to be pungent and strong. If you are also looking for essential oils for Anosmia smell therapy, these are good budget-friendly options. What I do is, dip a blotting paper in some essential oil and keep it near me on the table or pillow. I do not sniff the paper but allow my senses to detect it gently. You should also just also allow your senses to detect the scent instead of forcing to smell it. It will do more harm rather than any good. You can use an aroma diffuser as well for this. Do share your thoughts on this with me.